If you’ve gotten the hang of working in rows, and counting your stitches, it’s time to try something different…. 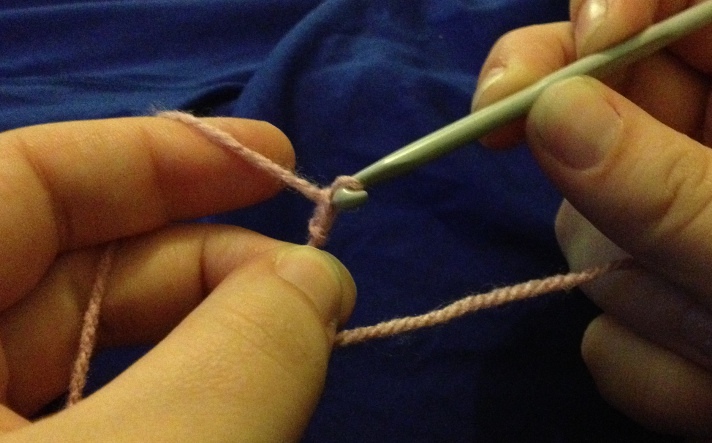 Use a stitch marker to mark either the first or last stitch in a row, so you don’t get lost. You can either join the last sc in the row to the first, using a slip stitch and then chain 1 to start the next row, or simply continue to work round in a spiral. It doesn’t make a lot of difference, as long as you use a stitch marker to count your rows, I think that working in a spiral makes a nicer pattern. 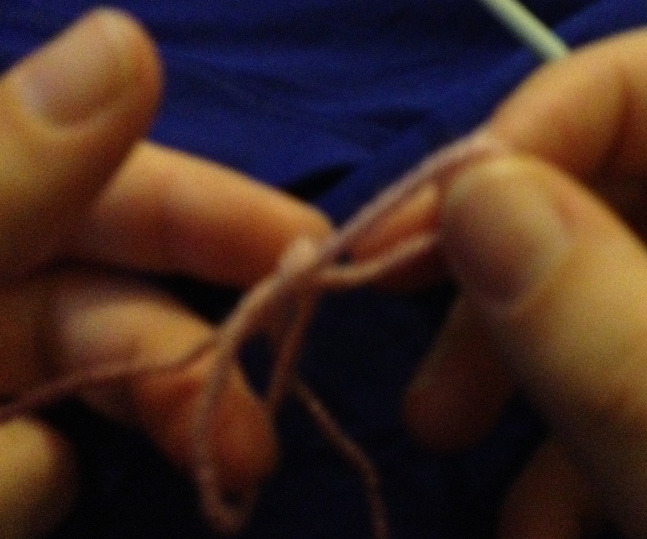 To finish â€“ slip stitch in next sc, fasten off. Roll a piece of card inside your pot to make it more sturdy. 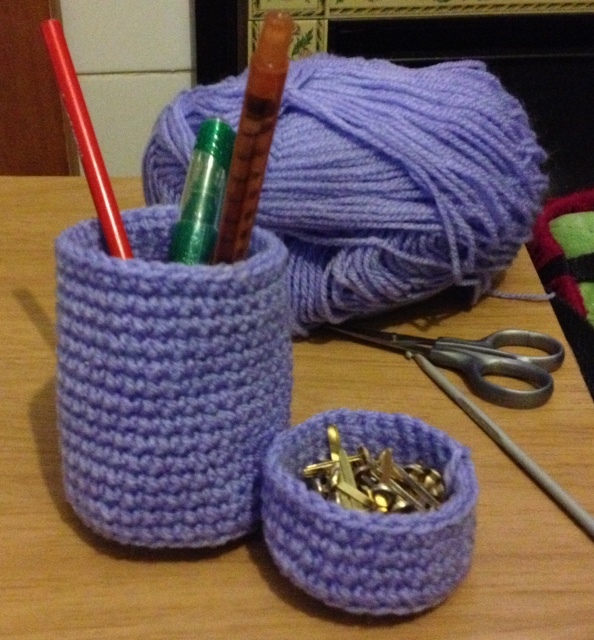 This entry was posted in Uncategorized and tagged crochet, how to, round, sc on 9th June 2013 by www.mammylu.com. I don’t normally do politics, but this one is close to my heart. I’m not gonna write a huge list of reasons to sign, there’s an explanation on the petition. All I ask is you sign if you want to and share with others if you want to. I won’t hate you if you don’t! This entry was posted in child related and tagged children, Help, petition on 6th June 2013 by www.mammylu.com. Note: This patternÂ is written in US terms, for UK terms, crochet a dc wherever an sc is mentioned. 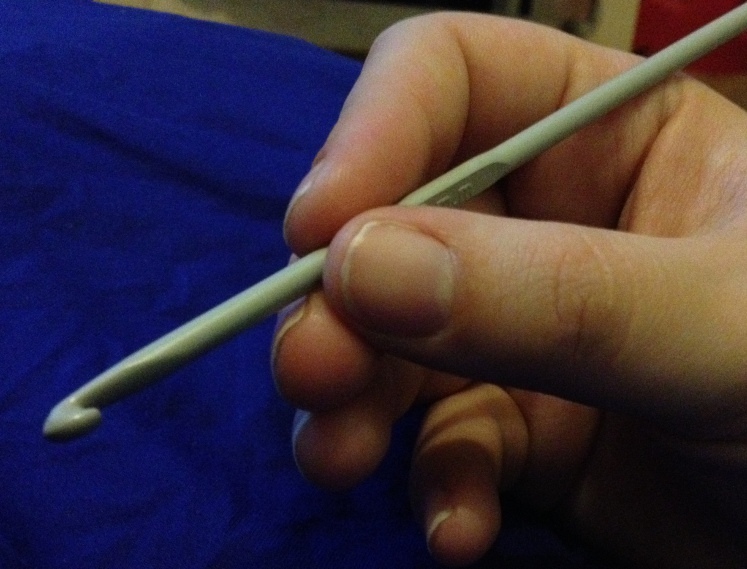 Adjust pattern by reducing or increasing rows for a smaller or larger cup. 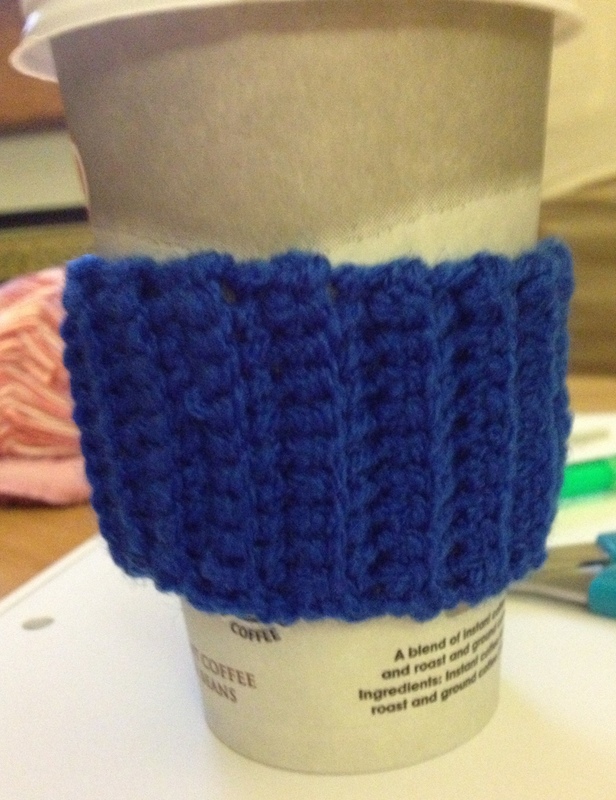 This entry was posted in Uncategorized and tagged Crochet 101, crochet pattern, cup holder, free crochet pattern, how to on 1st June 2013 by www.mammylu.com. 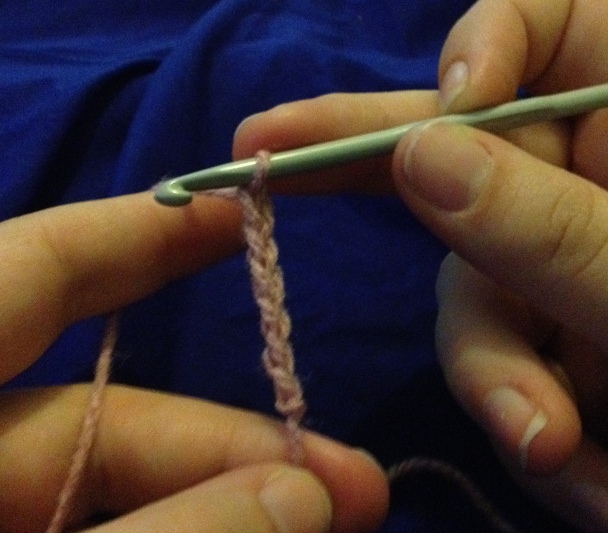 Single Crochet, (abbreviated asÂ sc) – US terms. 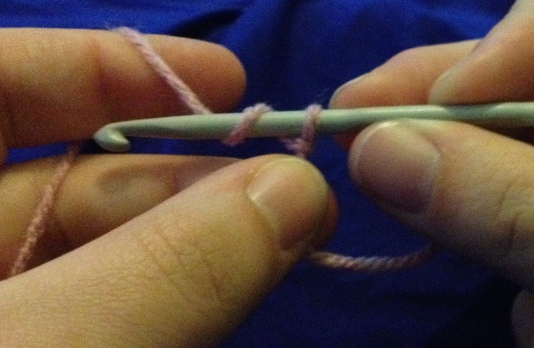 You have completed your first single crochet stitch. 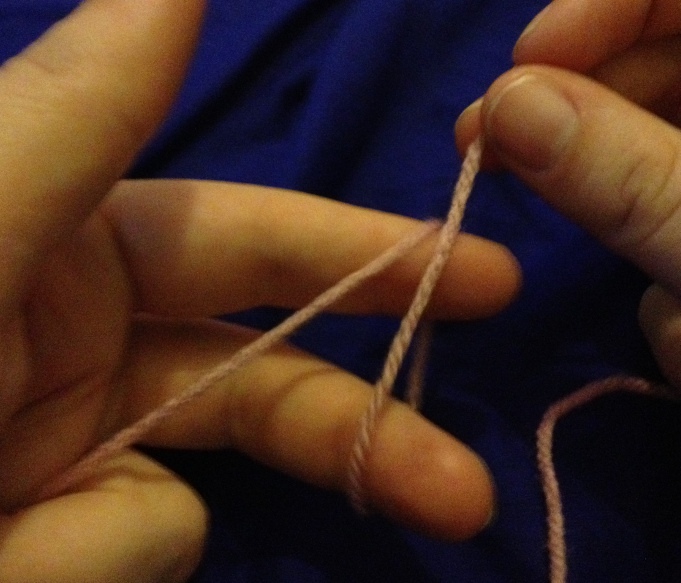 Insert your hook in the next chain stitch to continue. 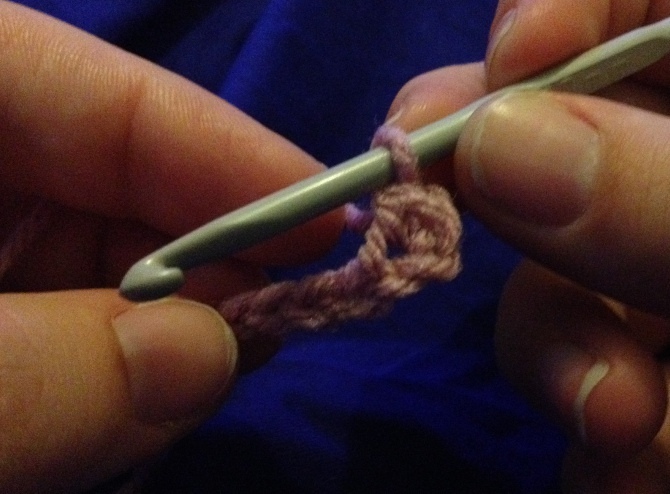 This entry was posted in Uncategorized and tagged crochet, Crochet 101, how to, single crochet on 1st June 2013 by www.mammylu.com. 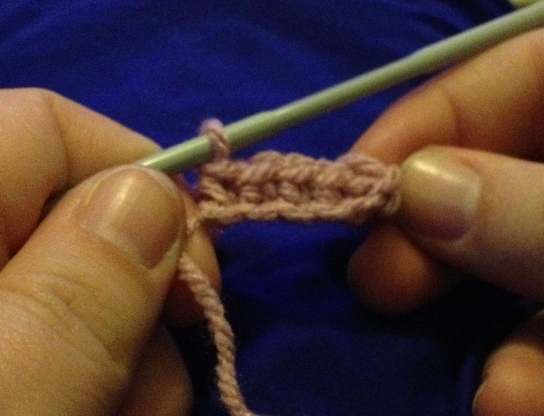 This is the most simple crochet stitch, but is an essential part of nearly all types of crochet. 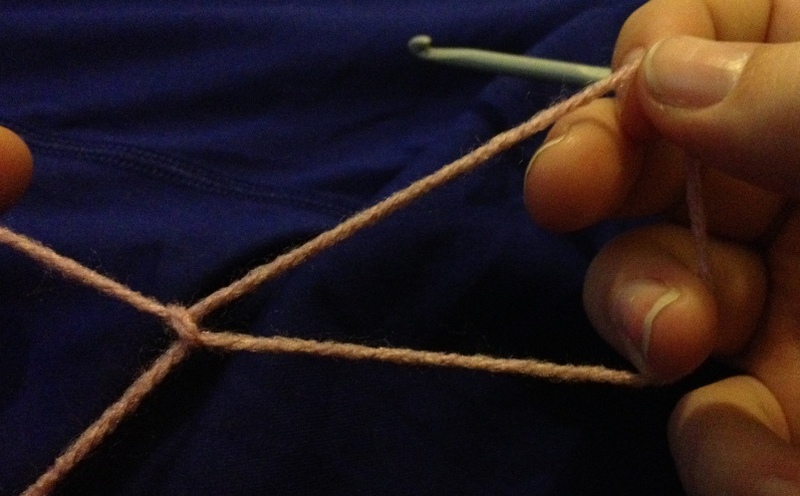 Your finished chain should look similar to â€˜finger knittingâ€™ but more consistent, as using a hook means stitches should always be a similar size. 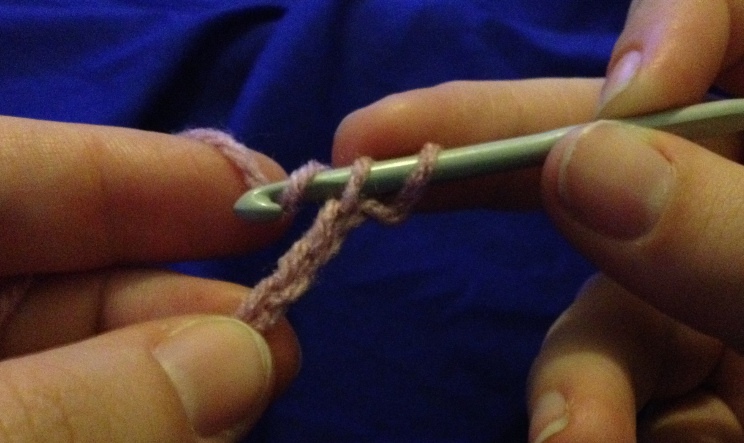 Make a loop of wool over the hook, and pull through the original loops, leaving the new loop on the hook and joining the start and end of the chain together, creating a circle. 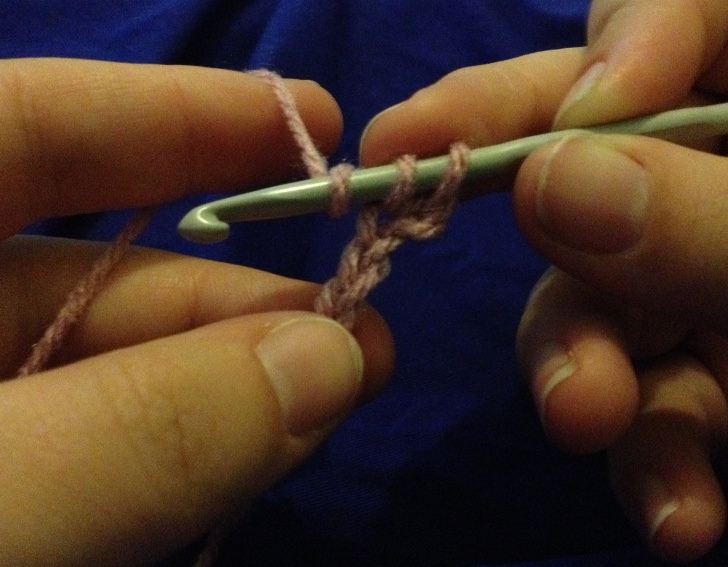 This entry was posted in Uncategorized and tagged crochet, Crochet 101, getting started on 1st June 2013 by www.mammylu.com.